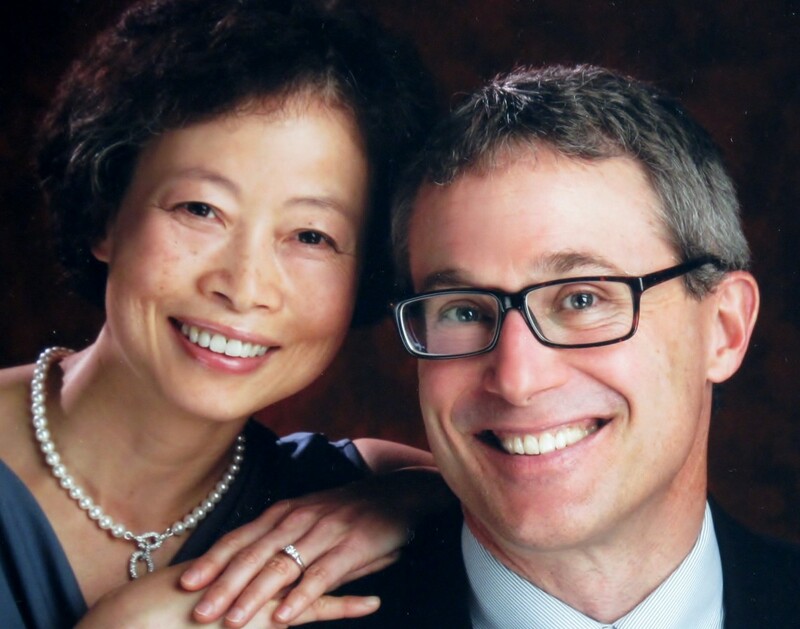 Scott Kramer, pastor at Lakeridge Lutheran, with wife Minjing. The earliest followers of Jesus were not called Christians. They were called “People of the Way.” In other words, the life of faith is not primarily a set of rules and regulations, but a set of relationships. Most of all, it’s a journey. Jesus kept it simple. Just one thing you need to remember, he said: You shall love the Lord your God with all your heart, soul, mind & strength–& your neighbor as yourself (Notice I said “simple,” not “easy”!) We believe the life of faith is a response of this teaching in every area of our lives, as an example to the world. Our home page features many images of hands: hands and faces of young and old, male and female, and people of many colors. Loving God and neighbor—with heart, soul, strength, mind—means using all our gifts in every facet of our lives for the healing of the world… today. Bible and book studies, prayer, worship, housing for homeless citizens, Fair Trade products, recovery group meetings, opportunities for AIDS/HIV awareness and LGBT concerns—all these and many other practices, we believe, are examples of God’s Work, Our Hands. Ready to explore Christian discipleship or looking for a church home? We welcome your heart & your hands!